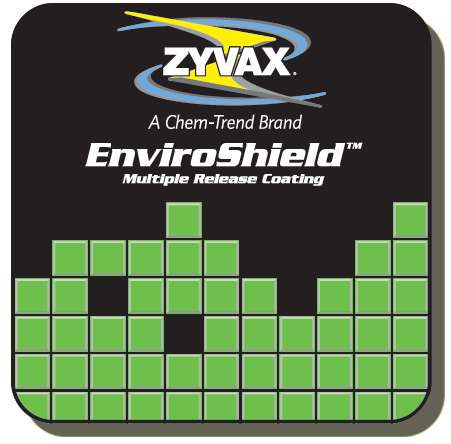 EnviroShield™ is a versatile semi-permanent solvent-free release agent. 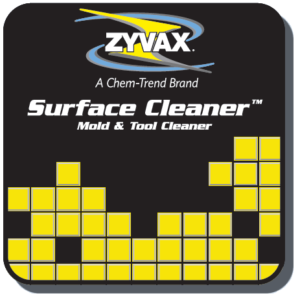 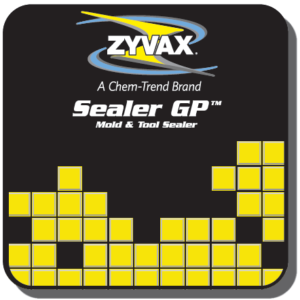 It is recommended for applications requiring superior surface finish with high gloss. 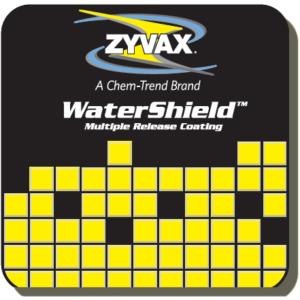 EnviroShield™ can be used for releasing epoxies, phenolics, polyester resins, polyamides, polybismaleimides, various rubbers and elastomers.